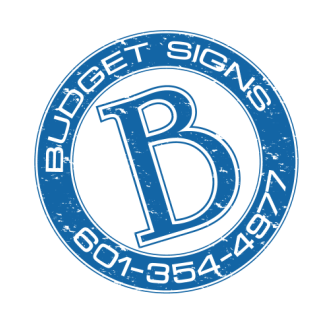 Sandblasted HDU Signs - Budget Signs, INC.
High density urethane (HDU) sign foam is a great alternative to wood for interior and exterior signage. Our craftsmen can design a custom sign for your business or organization that will have depth, rich color, and an optional wood grain effect. Combined with its durability and light weight, this sign is a great option for neighborhood entrances, ground signs, and hanging shop signs.